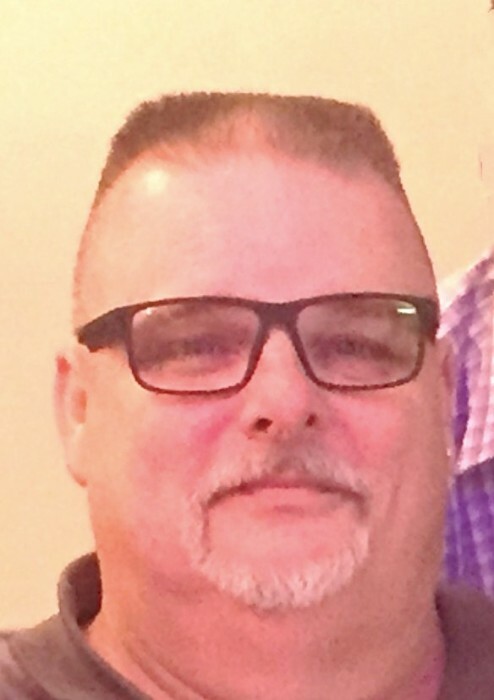 Taggart, Walter Charles, age 60, of Middletown, passed away Thursday, April 11, 2019 at West Chester Hospital. He was born November 21, 1958 in Hamilton, Ohio to Charles Louis and Charlotte K. (Raschdorf) Taggart. He was a purchasing agent for DSI/DFSI for 20 years. Walter is survived by his wife of 34 years, Lisa (Haas) Taggart; children, Rachel Taggart, Zach Taggart; sister, Suzanne Deacon; numerous nieces, nephews, family and friends. He is preceded in death by his parents. Visitation will be held Friday, April 19, 2019 from 5:00-7:00 pm at Baker-Stevens-Parramore Funeral Home, 6850 Roosevelt Avenue, Middletown, OH 45005. A Celebration of Life Service will follow at 7:00 pm at the funeral home with Dan Flory-Celebrant officiating. In lieu of flowers, donation may be made to St. Jude’s Cancer Research, 501 St. Jude Place, Memphis, TN 38105-1905. Condolences may be sent to the family at www.bakerstevensparramore.com.